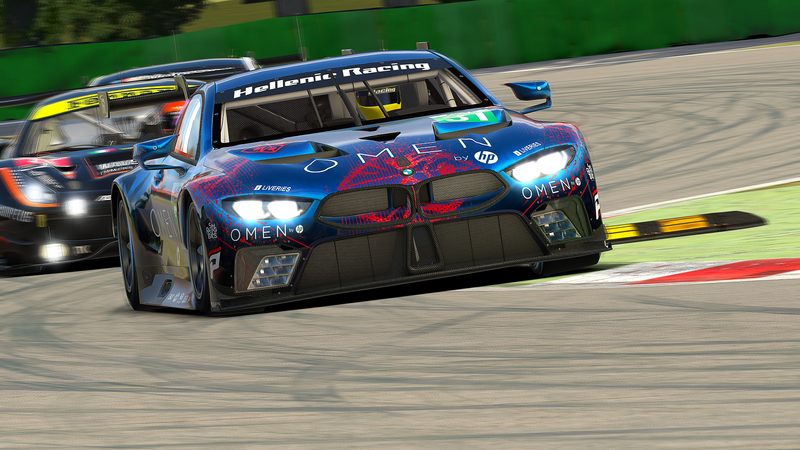 Hellenic Racing team has joined GT2 World Series 2012 and this year the league has a new feature, of Pro and Amateur classes. 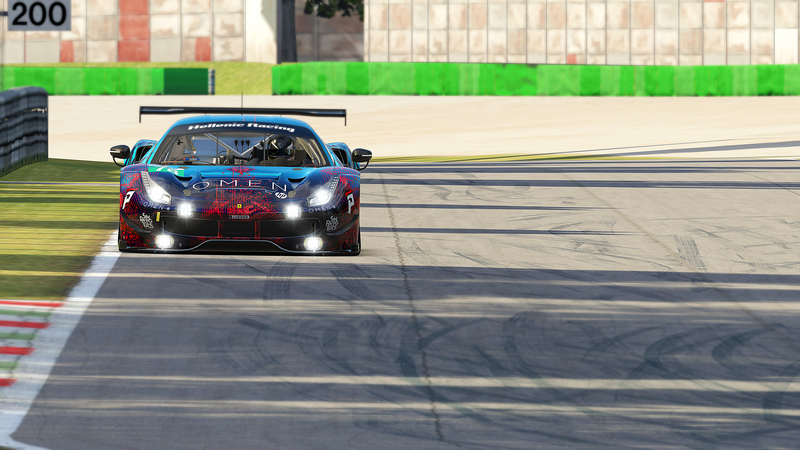 The first race of 2012 was a 3 hour race at Blackwood reversed (BL1R). HR team participated with an XRR in Pro class having a not so good qualifying session ending in 19th position in the grid of 30 teams. Here is the full race video of this first race. 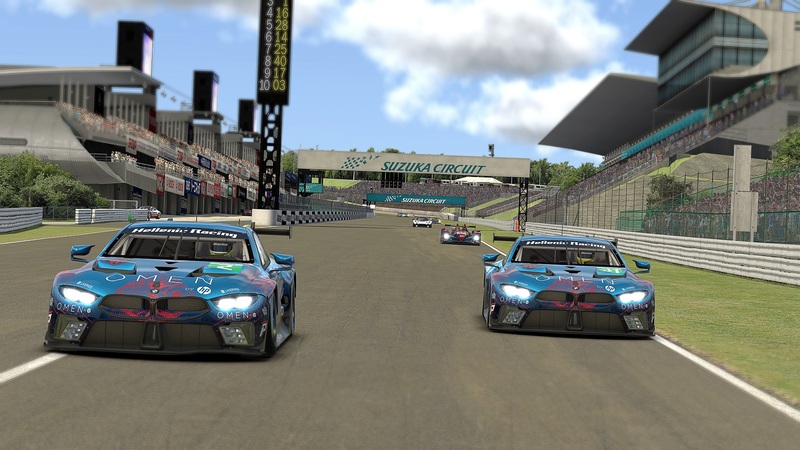 Next race of the series will be at Aston International (AS6X_A62) on 2nd of June.